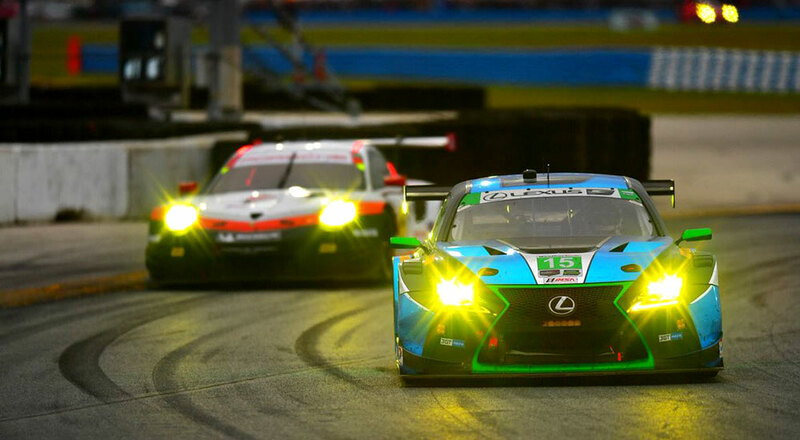 Lexus Racing enters its second season in the IMSA WeatherTech SportsCar Championship, running two RC F GT3 cars in the GTD class. The Rolex 24 at Daytona is the first and most difficult race of the year, and Lexus Enthusiast is live covering the race from the Daytona Speedway. The driver lineup breaks down like this: The #15 RC F GT3 will be piloted by Jack Hawksworth, Dominik Farnbacher, David Heinmeier Hansson, and Scott Pruett, while the #14 car will be a team of Dominik Baumann, Kyle Marcelli and Bruno Junqueira. The race takes on a special significance with the announcement that Scott Pruett will retire following its completion. He will finish with a record 60 wins in American sports car competition, including five overall victories in the Rolex 24 at Daytona. He is a four-time Rolex Grand-Am Champion (2004, 2008, 2010 and 2012) and a two-time IMSA champion (1986 and 1988). 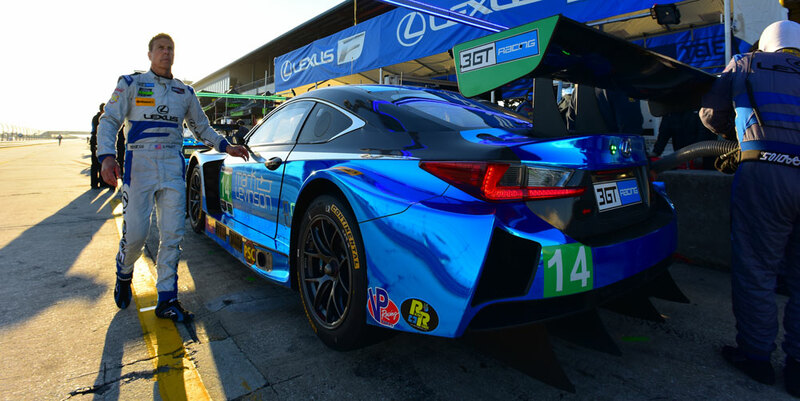 Circling back to the race, look for a steady stream of updates on all the Lexus Enthusiast social media channels: Facebook, Twitter, and Instagram. In addition to our usual coverage, be sure to check our ongoing Instagram story throughout the weekend. Good luck to the Lexus teams!